So, registration day has come and gone. You’ve taken the time to think about whether registering is an option or not and decided to join the fray, pay the registration and active.com fees. Now what? Yesterday morning was a real rush. Wouldn’t you runDisney fans agree? 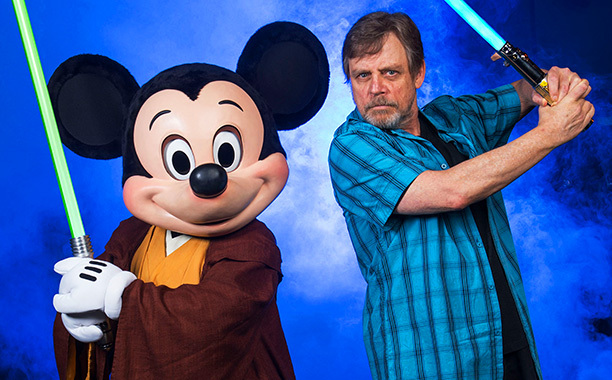 I mean, from an hour before registration for the Star Wars Half Marathon opened until an hour or two after, it seemed like social media was buzzing with people announcing they were in, voicing their nerves when they encountered technological problems, and even those who proudly proclaimed they were not participating in the races. The runDisney twitter feed kept updating the totals. It was almost like watching a sporting event. How fast would the races sell out? Can I still get in? Why does Active still charge fees on the commemorative merchandise? One thing that’s for sure is that runDisney can make an event out of registration day. Can’t they? 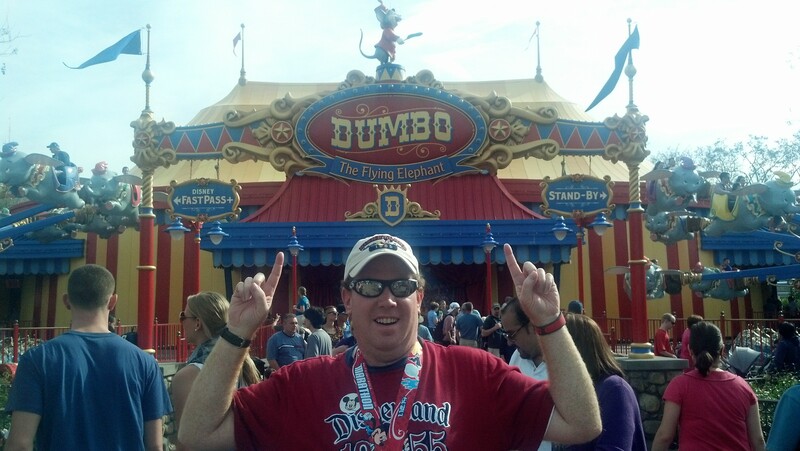 And, shortly after finishing my very first full marathon at Walt Disney World, I signed up for the Dumbo Double Dare! Once the hoopla dies down, it’s time to prepare. First, you need to figure out how you’re going to get to the race. 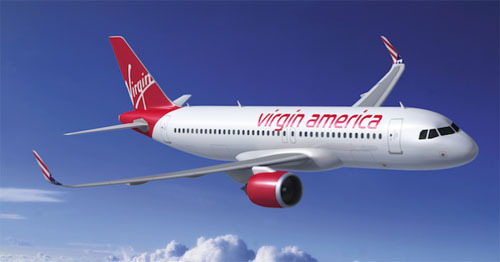 If you’re coming into Disneyland or going to Walt Disney World, you might be travelling via airplane, car, or maybe even train. So, look into how you plan on arriving at the destination. For my next three runDisney races, they will be at Disneyland. So, I will be arriving via car. Next, figure out accommodations. 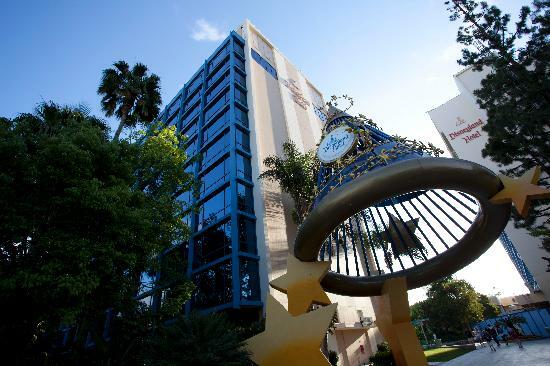 The Disney hotels at the Disneyland Resort are very pricey and there’s only three of them (Disneyland Hotel, Paradise Pier Hotel, and the Grand Californian) So, if you’re on a budget, you might want to consider staying at one of the Disneyland Good Neighbor Hotels. These hotels are located all around the Disneyland Resort and many of them have free shuttles to the Disneyland Resort. Tom and Sarah from the Disney Tourist Blog have an excellent article they’ve written here about staying on property vs. off property at Disneyland. Check it out. They are very experienced Disney vacationers and their site is amazing to visit even if you just want to admire the photos. My wife and I are staying at the Disneyland Hotel for the Disneyland Half Marathon Weekend. It’s the first time I’ve ever stayed there and can’t wait. 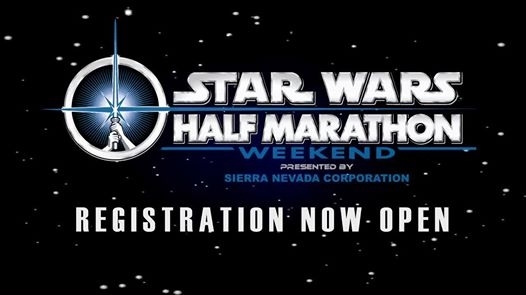 However, for the Avengers Super Heroes Half Marathon and the Star Wars Half Marathon, we’ll stay at a Good Neighbor Hotel because it’s cheaper. Even if you’re a local, you might want to stay at a hotel just for an easier race day. I’ve heard that the Mickey and Friends parking structure can be hard to get into in the early mornings of the races. So, I choose to avoid them altogether. Along with planning where to stay, you’ll probably want to plan what you will do when not racing. Do you go in the theme parks? If so, how much time and when are all considerations. Next week, I’m going to be writing my tips for planning the trip for the Disneyland Half Marathon Weekend. After all, we’re coming up to the time where you can make advanced dining reservations at restaurants you might want to check out while you’re out here. If you want to check out some general Disneyland planning tips, check out the Disney Tourist Blog’s guide here. Be on the lookout. 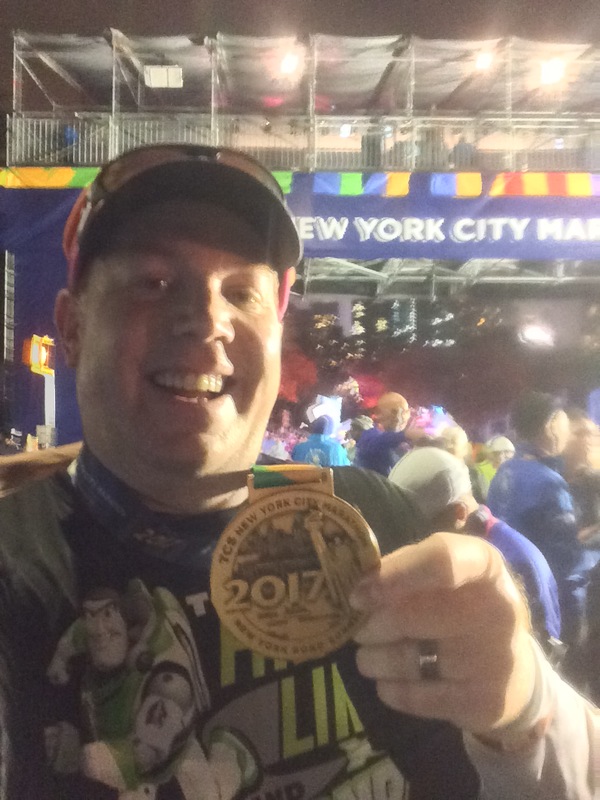 At some point before the race, runDisney will post the latest Jeff Galloway training plans, which you can find here. 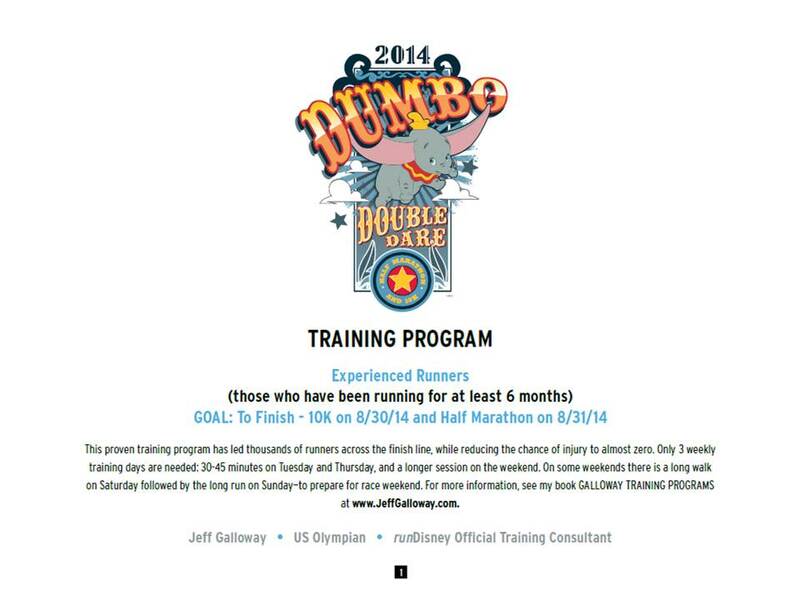 For an example of one of the plans, click here for the Dumbo Double Dare training plan, or here for the Glass Slipper Challenge training plan from last year. The training plans typically run around 18 or 19 weeks (although, the Walt Disney World Marathon training plan is longer). The Jeff Galloway training plan is offered as one option to help you prepare and seems great for beginning runners like me. If you Google training plans, you’ll find lots of them. Two other sources of good plans include Run Less, Run Faster and Hansons Half Marathon Method or Hansons Marathon Method. 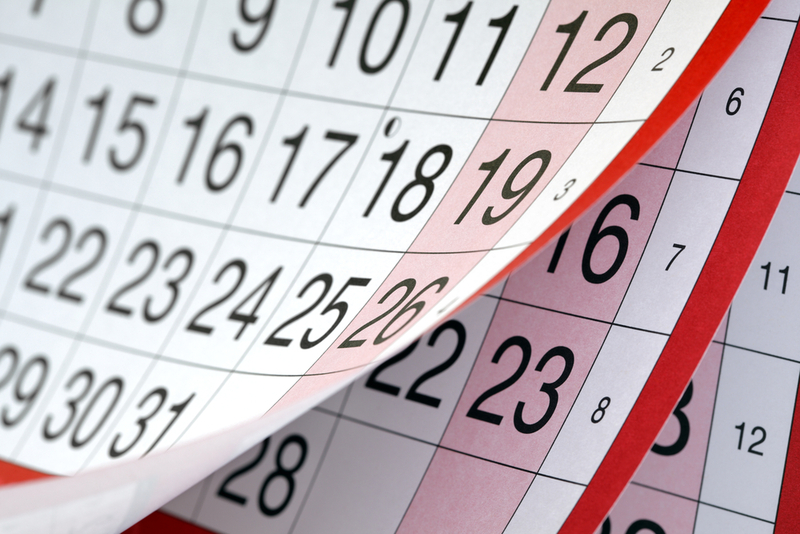 So, at some point, you’ll need to sit down with a calendar and write out your plan. 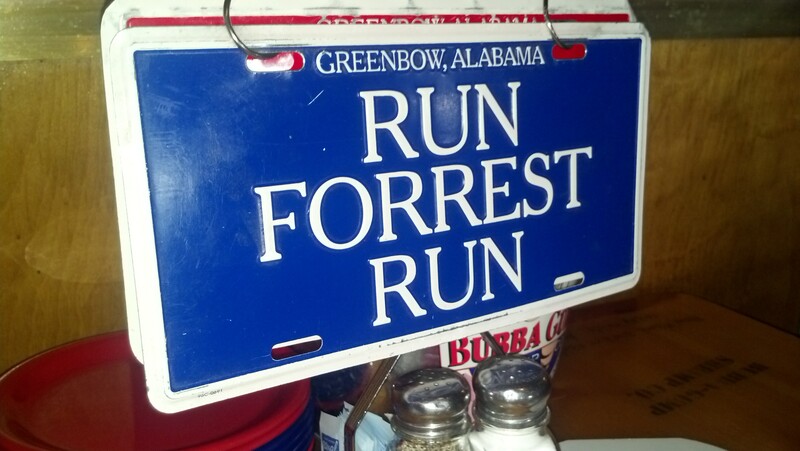 I blogged about how I came up my plan to train for the 2015 Los Angeles Marathon here. Keep in mind that this was written before the Star Wars Half Marathon was announced and that I’m still a relative newbie to running. So, if you talk with a trainer about your planning and they tell you something different, go with the professional over the newbie runner. 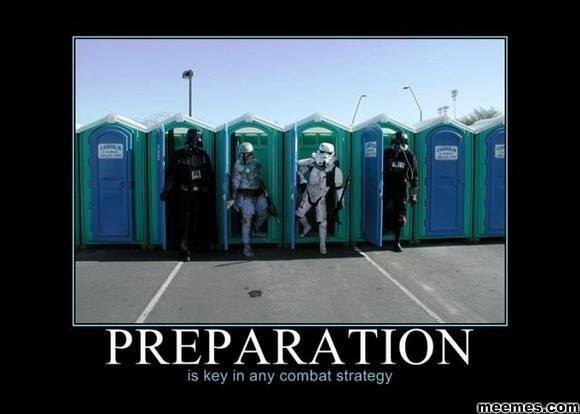 With a plan in place, it’s time to start training! 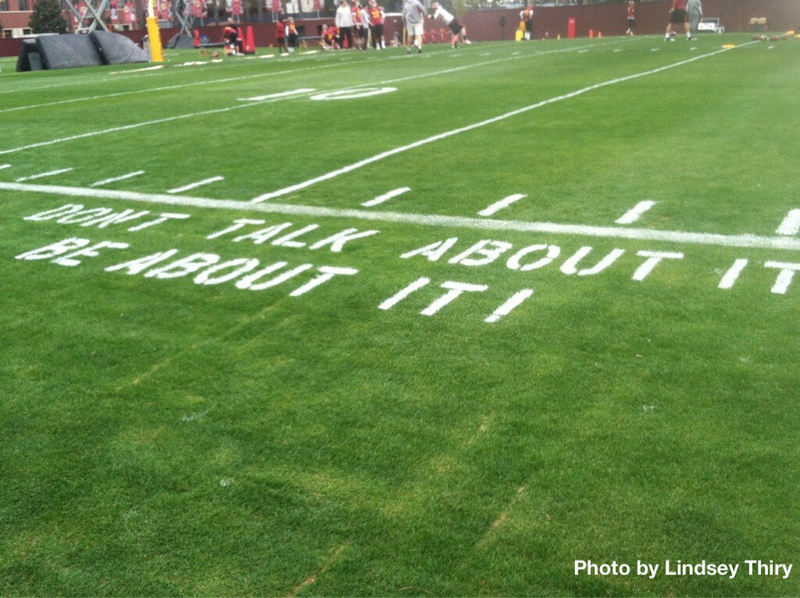 As the photo says…don’t talk about it be about it! In closing, I want to say that I’m feeling a bit relieved that this race registration is now behind me. Why? Because my focus can now solely be on the Dumbo Double Dare. 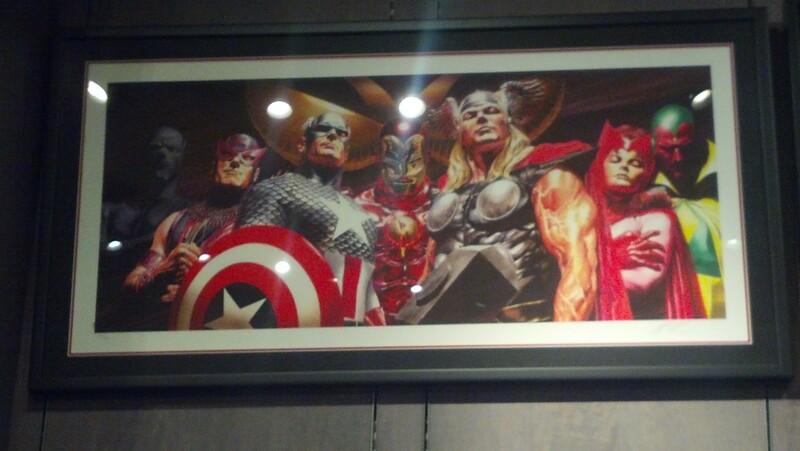 As of now, I’m not planning on registering for any more runDisney races until the registration for the 2015 Avengers Super Heroes Half Marathon. Of course, if I’m not a fan of the event when I run it this November, I can always change my mind. However, I’m looking forward to a break from registering for runDisney races for a while. So, if you notice that I’m not talking about either the Star Wars Half Marathon or the Avengers Super Heroes Half Marathon much this summer, it’s because my focus is on the Dumbo Double Dare. I have one more race to register for that I want to run this year, the Long Beach Half Marathon. Then, the focus will turn to 2015. Starting 2015 by Running In the Star Wars Rebel Challenge! 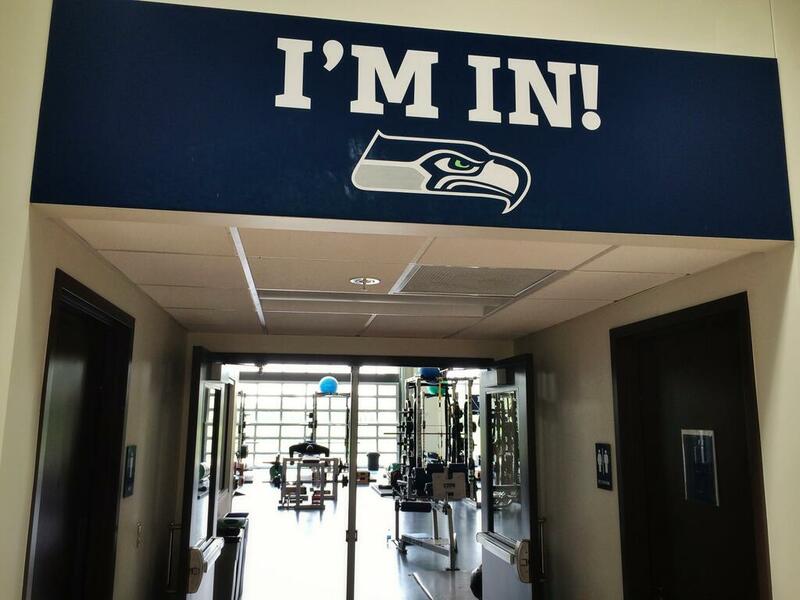 I’m In!